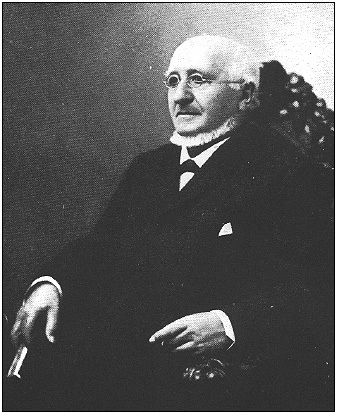 Today is the birthday of Frederick Schaefer (September 28, 1817-May 20, 1897). 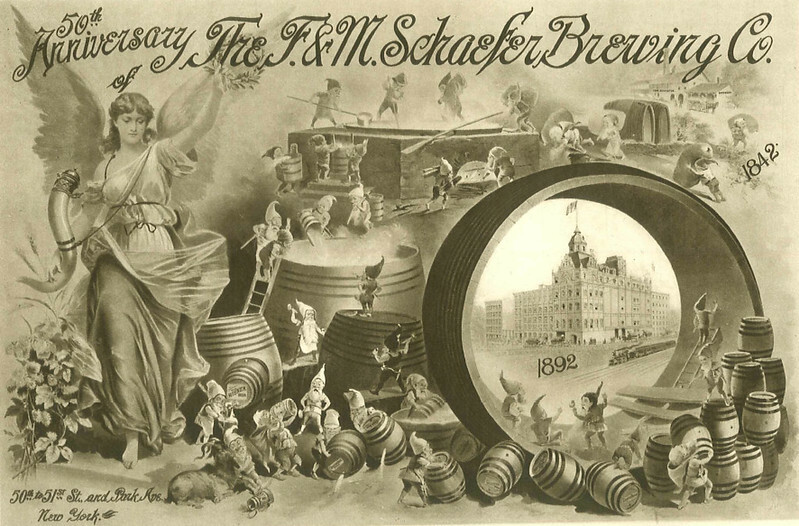 Frederick is the “F” in F&M Schaefer Brewing Co., founding it with his brother Maximilian in 1842. He was born in Wetzlar, which is part of Hesse, in what today is Germany. He arrived in New York in 1838, a year before his brother Frederick joined him in America. Beer Magnate. 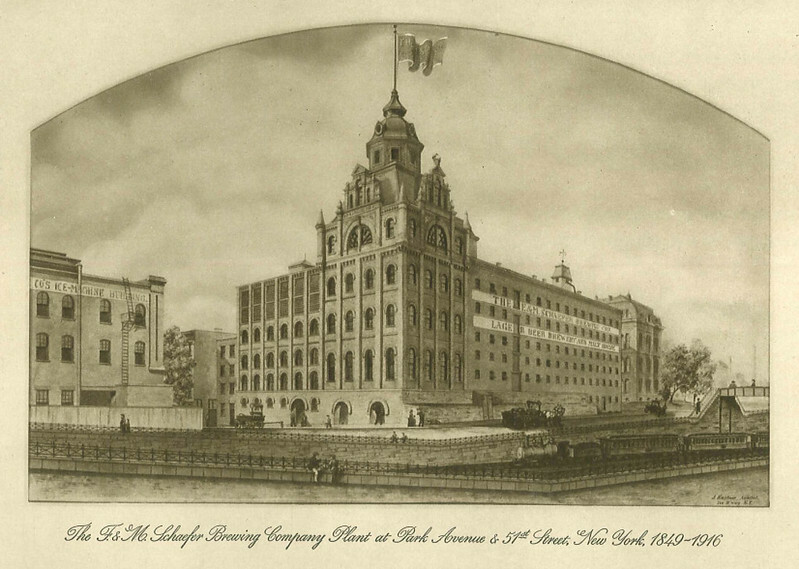 He emigrated to the United States in 1838, settled in New York City, and was employed by a local beer maker. In 1839 his brother Maximilian also emigrated, carrying with him the recipe for lager, a popular brew in Germany that was then unknown in America. 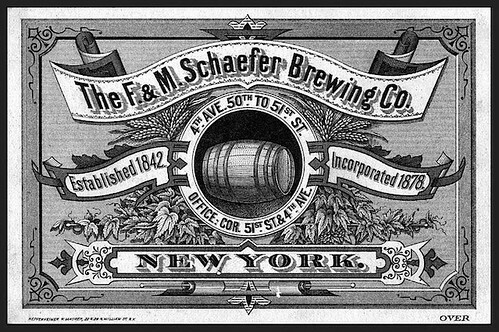 In 1842 the Schaefers bought out their employer and established F & M Schaefer Brewing. 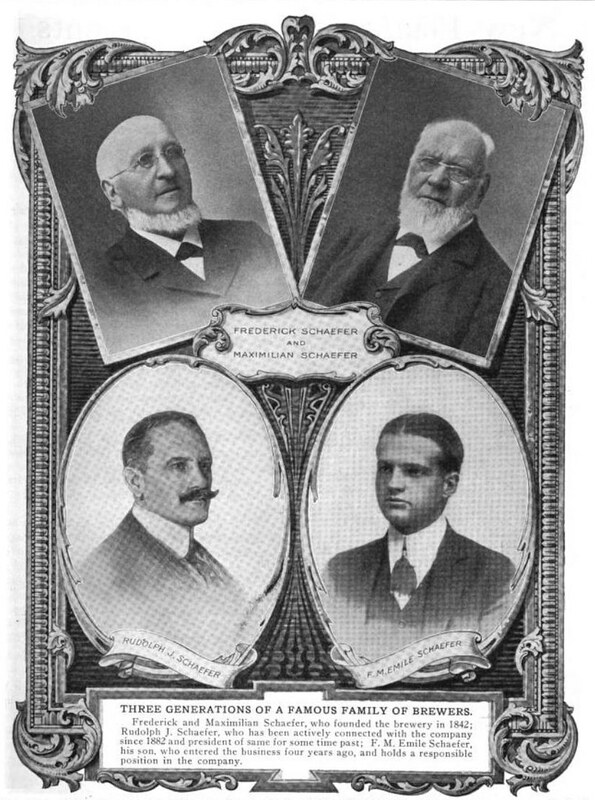 Lager proved popular and the Schaefer company became one of the country’s largest beer producers, with Frederick Schaefer remaining active in the company until failing health caused him to retire in the early 1890s. By the early 1900s, its customer base in the Northeastern United States made Schaefer the most popular beer in the country, a position it maintained until ceding it to Budweiser in the 1970s. The Schaefer brand continued to decline, and as of 1999 is owned by Pabst Brewing, a holding company that contracts for the brewing of formerly popular regional brands. 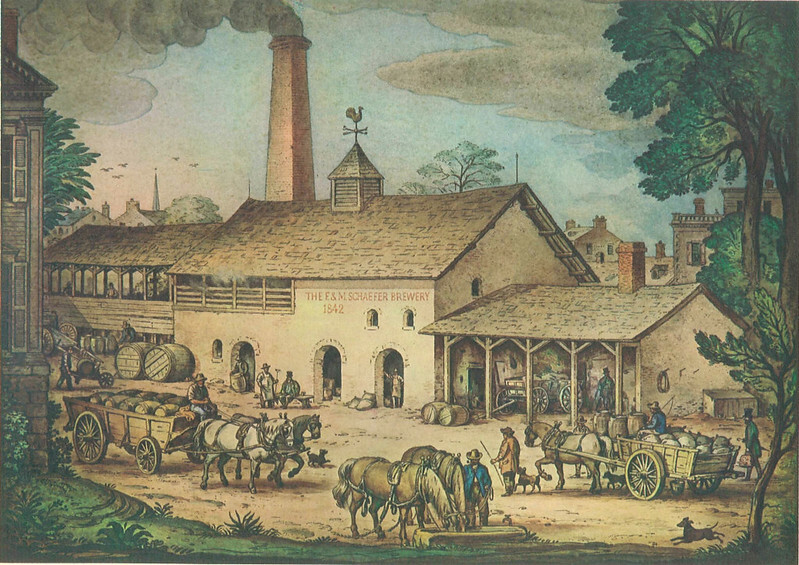 This is what the brewery looked like in 1842, when Frederick and his brother opened the brewery.